(Honolulu) – “Global climate change, especially sea level rise, is perhaps the biggest threat to cultural heritage in Hawai‘i, the Pacific and globally,” said Alan Downer, administrator of DLNR’s State Historic Preservation Division. 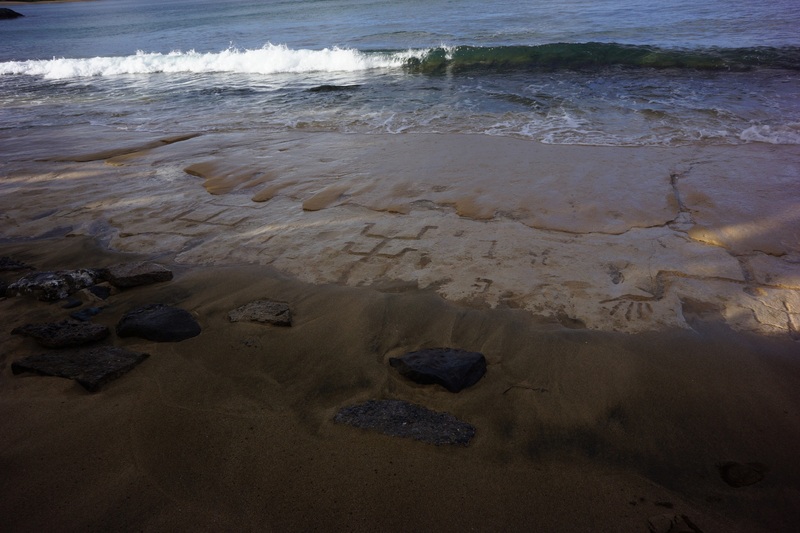 Historic fishponds, petroglyphs, coastal trails and heiau are among the numerous archaeological sites in Hawai‘i which could be affected in coming years. DLNR is a key player in the State of Hawai‘i’s efforts to address climate change, with the development of the Sea Level Rise Vulnerability and Adaptation Report and hosting of meetings of the Hawai‘i Climate Change Mitigation and Adaptation Commission. Recognizing this trend and the need to identify and take responsible action, culture/heritage/tribal, climate and community leaders from Hawai‘i and around the world will meet on Wednesday, September 12, 2018, at the Cultural Heritage Mobilization component of the Global Climate Action Summit 2018 in San Francisco. The Global Climate Action Summit will bring together state and local governments, business and citizens from around the world to showcase climate action and inspire deeper commitments in support of the Paris Agreement. The Climate Heritage Mobilization is a high-level side event organized under the auspices of the California Office of Historic Preservation, along with national and international partners, in support of the Global Climate Action Summit. The event is devoted to the role of cultural heritage and historic preservation — tangible and intangible — in climate action. It will highlight how archeologists, anthropologists and other social scientists, architects, historians, engineers, and conservators and other professionals employed in city and regional culture and heritage offices — can help their communities achieve their climate targets and the ambitions of the Paris Agreement with an emphasis on integrated nature-culture approaches. The conference will examine such things as: the relationship between heritage and carbon mitigation, including promoting the reuse of existing buildings and the sensitive retrofitting of older and historic buildings for energy efficiency. It will underscore the important role heritage plays in enhancing adaptive capacity and reducing the vulnerability of communities, from building social cohesion to guiding resilience planning. The role of heritage as a vector for climate communication, justice, science and research will be explored as will the need to prepare for loss and damage from climate impacts.